… they do, however, run more terrestrial risks. The weasel above (a stone marten) hopped over a substation fence at the Large Hadron Collider (LHC) and was electrocuted by an 18,000 volt transformer (an incident that knocked out power at the facility). 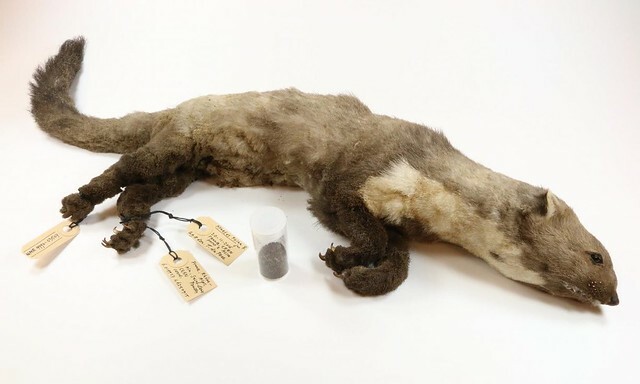 Lest its notoriety fade, the once-weasel is about to go on display at the Rotterdam Natural History Museum. As we hold the pose, we might spare a thought for David Wilkinson; he died on this date in 1852. 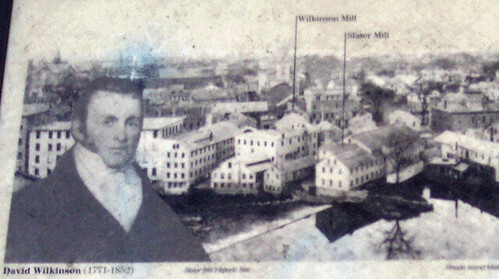 A mechanical engineer and machinist, Wilkinson (no known relation to your correspondent) played a key role in the development of machine tools in the U.S. (initially in the textile industry): he invented the metal lathe and process for cutting screws.